Peak Fasteners, Inc. Peak Fasteners, Inc.
From humble beginnings in 1999, all of us at Peak Fasteners have taken pride in our ability to go above and beyond to serve our customers. 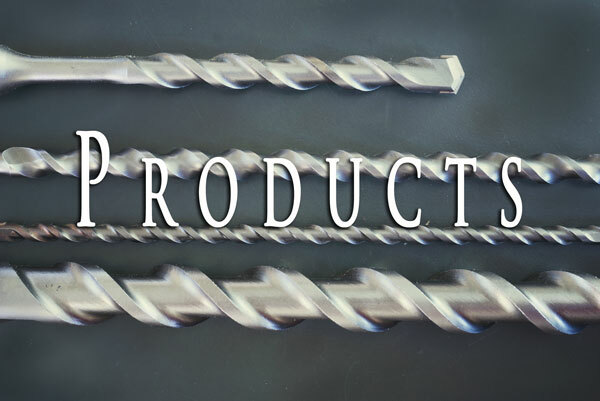 Our product selection, product knowledge, outstanding service, and value are what set us apart. We strive to be the best and look forward to being your full service construction supply source. 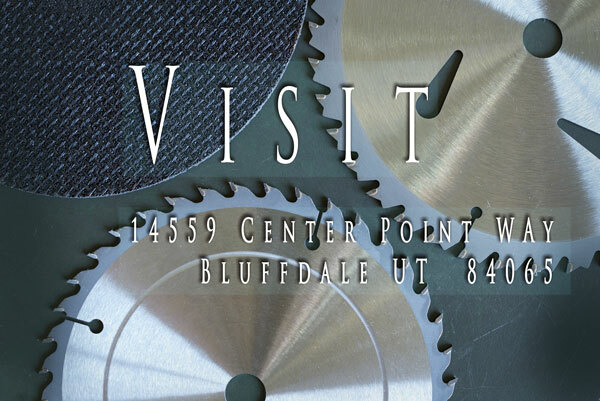 Our shop is conveniently located in Bluffdale, UT just minutes from the freeway between Salt Lake and Utah counties making will call orders quick and easy. We also offer delivery service to your shop or jobsite. Let us show you what sets us apart from the rest!